Boys of the Brule is a love story about a river and the people who have frequented it – from Paleo Indians to the Ojibwe, European explorers and fur traders, lumbermen, settlers, presidents and sportsmen. Throughout the epochs the river has been a highway, a source of sustenance, a target for those who stripped it of its resources for economic gain and finally, a zealously protected haven for recreation and relaxation. Boys of the Brule chronicles a family’s seven-generation home on the revered trout stream and the rituals and activities of a group of friends who have gathered there every year from boyhood to senior citizenship. 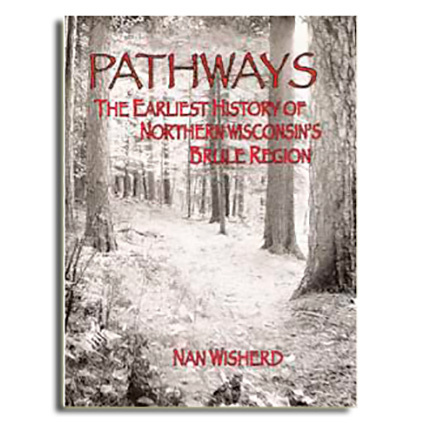 The Brule River Valley resonates with history and tradition, cradling the waters as they flow ceaselessly to the great inland sea.